With the current News of Nuclear Tests being done by North Korea and U.S. having the capabilities to answer such attacks with counter strikes. I was encouraged to write this blog today to highlight the importance and significance of peace and harmony. As a mother of One year old and with a corporate job at hand I am unable to dedicate time for writing but when I am asked to write a blog on a specific topic I feel an immense sense of duty to take it up. There are no coincidences in life and in spiritual world our assignments can come in the most unexpected way. 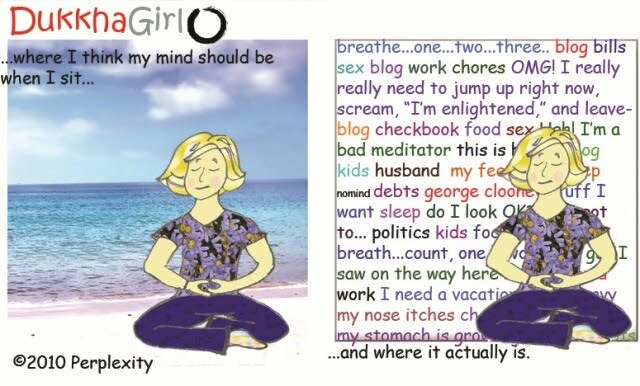 As an Arhatic Yoga Practitioner and an Energy worker , when I am too engrossed in the material world I am guided to take up work that is for larger good of humanity and this blog feels the same. Most of us are very busy in our day to day lives and we do not follow what is happening in the world. Some of us who do know what is happening sometimes are unable to understand the magnitude of impact it has on our only home The Planet (mother Earth) The issues that are ongoing home. may not be directly impacting your life, your city , your family right now but we have to understand that this is definitely impacting our larger home. The terrorism in Syria, the cyclone in Houston, the floods in India, The melting of glaciers at the poles, the polluted rivers of South America, the famines in Africa all of these issues will impact us , our children and all coming generations. We really have to accept the fact that all of this has brought a lot of destruction and grief to our home; The Planet Earth and humanity. Today we have made a lot of progress in space research finding alternate planets for setting up human life but still it is very nascent. Trust me in coming years we only have one choice to live and so we need to make this planet more sustainable. This beautiful planet has nurtured us from billions of years and now today we need to understand our responsibility towards mother Earth and help her heal. I am sure all of us have these questions in our minds. I cannot stop a nuclear test or control rains, typhoons, forest fires?? Then How can I be of service? So What can each of us do to help Mother Earth Heal? How can “YOU” Contribute? I agree in a way that yes some of these issues are not directly under our control but at a universal consciousness level we all can help to reduce these natural calamities by devoting as little as 10-15 minutes daily..
You have to understand the fact that every life on the surface of planet earth is like the cell your body. The well being of the planet is directly related with the rise in consciousness and love among humanity. Imagine that you are experiencing the whole universe by feeling your presence; you live in total joy and bliss. Imagine there is no past or future, only now. Imagine there is no space or time, just an unbounded eternity. Imagine endless peace, harmony, and unconditional love. Imagine no fear and equality in all things. How does feel? Amazing Right? If we all can live together with the idea of oneness understanding that pain, terror, deceit and bad actions done to anyone is ultimately affecting you, you will never do it. An understanding of unity is very important. The most important thing for us today is to create a new reality about what’s possible for us as humans, define the best conditions for peaceful co-existence and then take suitable actions. And that is not only individual action, but collective, social action. 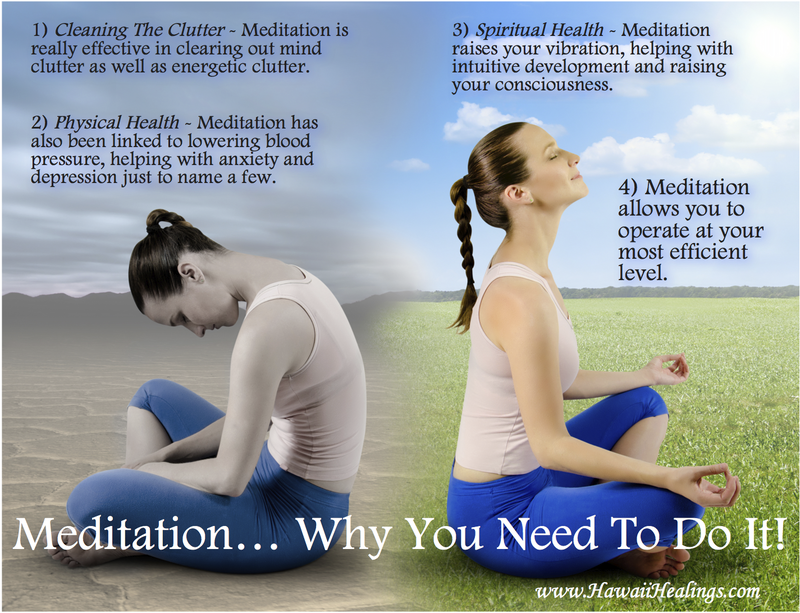 Do The TWIN HEARTS meditation. You can use this beautiful meditation daily to bless mother earth called Twin Hearts Meditation. Use this guided meditation to bless and heal the Planet. 2. Do the Great Invocation during Full Moon followed by the Twin Hearts Meditation. The Great Invocation is a universal prayer one can repeat this prayer everyday but specially on full moon in a group and bless the planet. Reflect for a few moments every day on the Invocation in an effort to understand its deeper meanings. 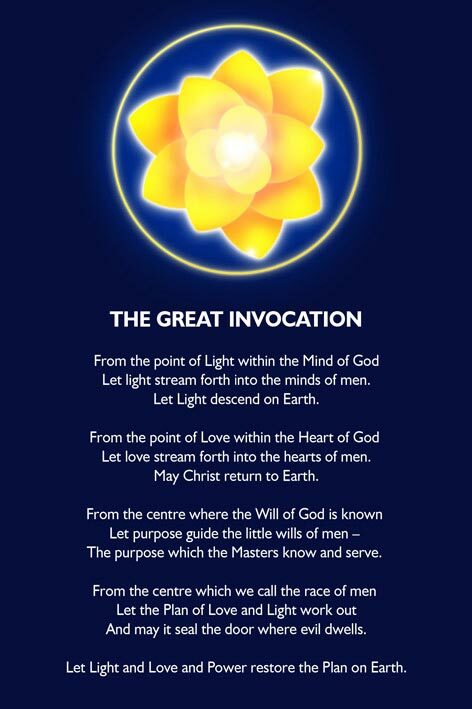 Then say the Great Invocation with concentration and intention. As you do so, visualise God’s Light and Love and Will-to-Good entering the hearts and minds of people everywhere. Triangles is a service activity, using the power of thought and of prayer to uplift and transform consciousness. Three people agree to link in thought each day. Using the Great Invocation, a world prayer, they visualize energies of light and goodwill circulating through the three focal points of their triangle, and pouring out through the network of triangles surrounding the planet. Participants imagine the hearts and minds of the human family being irradiated with light and goodwill, strengthening all that is good and true and of beauty in the world. You can bless the people specially , the people holding power places like Presidents and Government Officials, Heads of the Army and even Terrorist groups to be blessed with peace , divine love , intelligence and spiritual maturity. 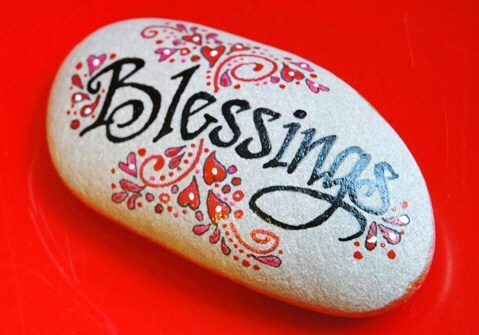 Blessings are a powerful way to transmute the lower energies within an individual into higher energies of love and peace. None of the above need too much of time but trust me it transforms your own life and all those you bless. The Earth definitely needs our love and blessings to transform and evolve into a planet that can become a beautiful host to our children and grand children. Let us all play our part in welcoming the “NEW YUGA” New Age on Earth. This year we decided to take a trip with our little one to UK so that she could meet her grandparents. This was Samaira’s first trip abroad so the itinerary had to be carefully planned to suit the little one’s comfort. 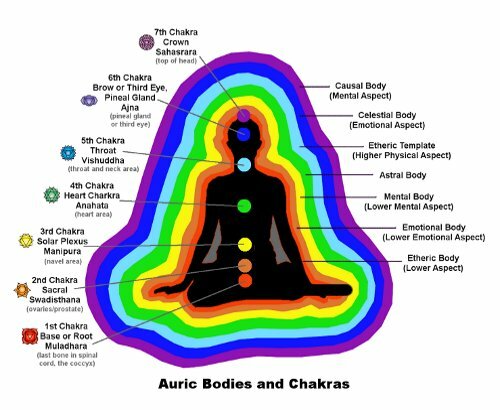 While planning for the trip we decided to stay in London for a few days as the vacation planner of the family I was very keen to check if I could make the trip to the so called “Heart Chakra” of the planet Earth the mysterious area of Salisbury, Glastonbury and Avebury. I looked at a number of itineraries and tours but none were baby friendly or I must say infant friendly. Then I happen to come across Pat Shelly, Pat is an experienced guide and conducts private tours of Stonehenge. I mailed Pat to find out if he could accommodate an infant on his coach tour of Stonehenge and I received a prompt reply from him that he would be more than happy. I booked a private viewing of Stonehenge on 11th August 2016 for three of us. This was the only tour that we could take with Samaira considering that she can not travel more than 4-5 hours in a coach and as we were informed there will be lots of walking required and the terrain is not baby push chair friendly we will need to carry her we just decided to cover Stonehenge in this trip. There is something compelling about these trips which are full of excitement and mystery. A similar experience was Delphi in Greece last year where we visited the Temple of Apollo it is also considered as the Navel Center of Earth. You can read about the Greek Sojourn a journey with nearly 5 months of pregnancy. This year it was the journey to the Heart center of Gaia. My husband is not too much into esoteric journeys but has been a co traveler in many of my trips and thanks to it I am able to get some lovely shots of the place. A lot has been written about the Stonehenge however in this blog I will be sharing my own experience of the place. I had the company of Pat Shelly an amazing tour guide however I was not able to be with him to hear the archaeological discussions as I was busy ensuring Samaira was warm and well comforted as the winds were very strong. Here is some Wikipedia information on Stonehenge to brief you all so that you understand why it was such a compelling journey on my to do list. Stonehenge is a prehistoric monument in Wiltshire, England, 2 miles (3 km) west of Amesbury and 8 miles (13 km) north of Salisbury. Stonehenge’s ring of standing stones are set within earthworks in the middle of the most dense complex of Neolithic and Bronze Age monuments in England. Archaeologists believe it was constructed from 3000 BC to 2000 BC. The surrounding circular earth bank and ditch, which constitute the earliest phase of the monument, have been dated to about 3100 BC. Radiocarbon dating suggests that the first blue stones were raised between 2400 and 2200 BC, although they may have been at the site as early as 3000 BC…………. Wow that is really really long time back and it is really amusing to see them standing tall and strong even today. There have been many theories around Stonehenge just like the pyramids of Egypt but for travelers like me who are looking to experience these sights there is much more to experience and questions than only how they were built, why they were built etc. When I sat down to meditate inside the circle I could feel impulses of energy throbbing within the heart and as I closed my eyes I could feel that a lot of energy work had been done in this place.The only thing I wanted to do as an appreciation was a blessing for the creators and contributors of this interesting monument, it is because of these mysteries in the world we realize life is much more than what we are living. Do write to me and share your experience would love to hear and connect. And now planning my next destination…….